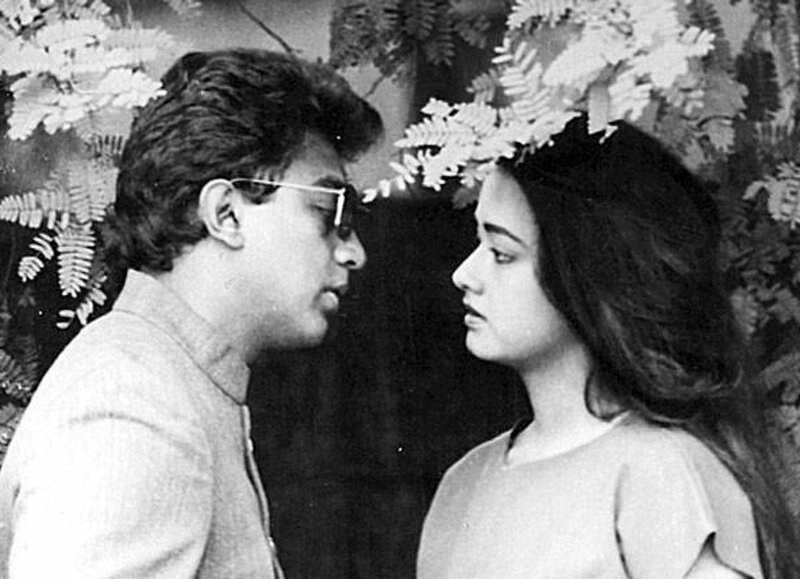 Kamal Haasan and Amala together were seen sharing the screen space almost before 27 years in the critically acclaimed movie 'Sathya' and black silent comedy 'Pesum Padam'. The film was directed by Suresh Krishna and turned to be one of the greatest grosser of all time. Now after a very long hiatus, the lead pair is coming together in bilingual film simultaneously made in Tamil and Telugu, directed by T K Rajeev Kumar, one of the most celebrated filmmakers of Malayalam film industry. Kamal Haasan, on Tuesday, confirmed the news, while also revealing, "This will be a very different film for me and I am going to be seen in a complete new avatar. I am glad to be teaming up with Amala." The film will also feature Zarina Wahab and others in the cast will be finalised shortly. It is confirmed that the complete film will be shot in the backdrops of USA and shooting will be wrapped up in a span of 3 months.